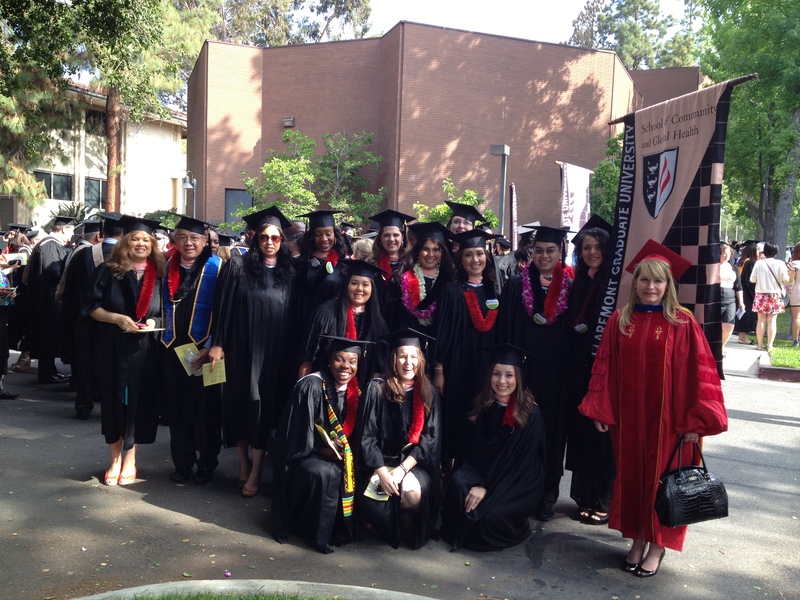 At the School of Community and Global Health at Claremont Graduate University, we equip our Master of Public Health graduates with the skills and knowledge to tackle major health challenges that affect our local communities as well as communities across the globe. Strategically located within the diverse communities of Los Angeles and the Inland Empire, students get involved early and often through community-placed training, community-based participatory research, and internship programs, thus preparing them for successful performance in the domestic and global public health workforce. Students may pursue dual degree programs in Masters of Business Administration, and Master of Arts in Applied Psychology specializing in health behavior research and evaluation, or health promotion, education and evaluation. Our greatest distinction is the intimate and customized educational experience students receive. Class sizes average 10-12 students allowing ample opportunity for personalized attention and close relationships with faculty while still having access to the resources of a larger university. With cooperative relationships with six adjacent colleges, known as The Claremont Colleges, students enjoy access to a broad array of faculty and resources.